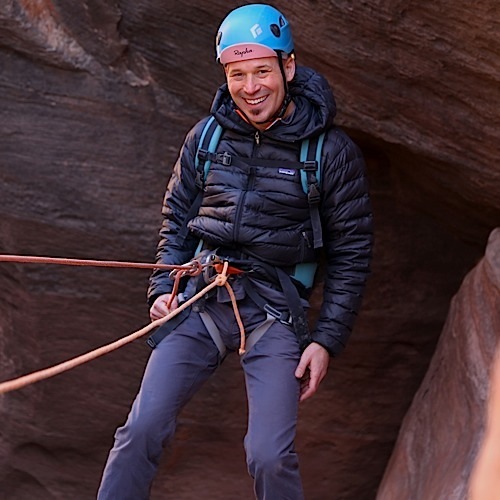 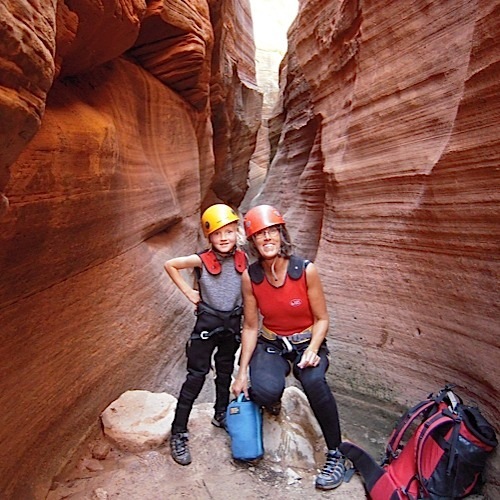 Scramble to sandstone summits and descend narrow sandstone slot canyons! 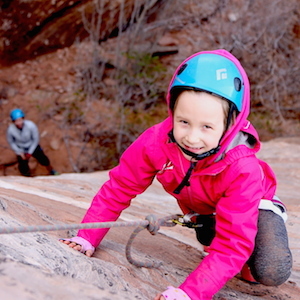 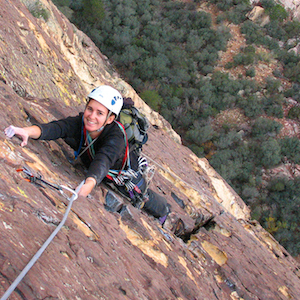 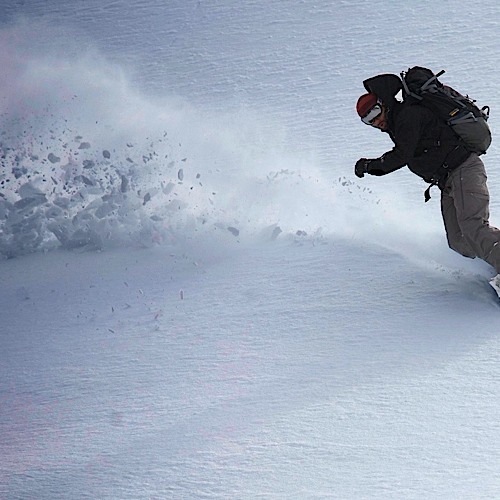 Zion Mountain School is the only guide service in the area to offer this unique and super fun trip. 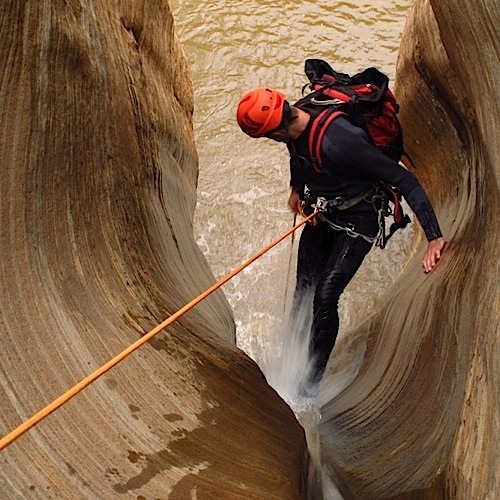 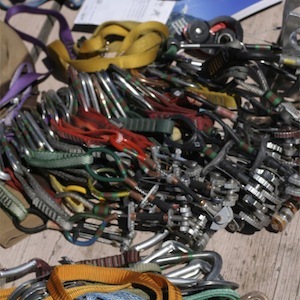 As a result of our diverse experience in the mountains, canyons, and rock walls we combine our passions to offer a fun and safe outing with beautiful summits.